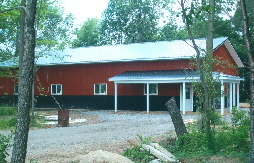 Welcome - TNT Builders in Newfane NY Building the best pole barns in the area. 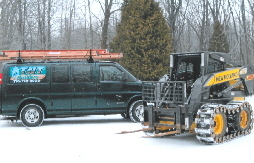 TNT BUILDERS have been a locally owned and operated company for more than fifteen years. 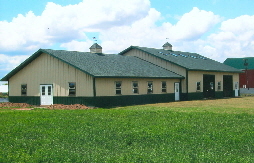 We specialize in the construction of Post Frame Buildings (pole barns). 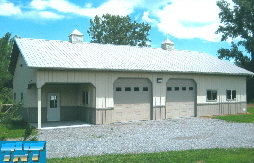 We are the areas most experienced post frame building crew. 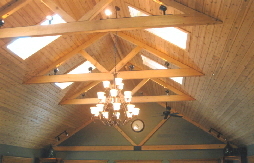 TNT is a father and son team who are known for building some of the areas most detailed post frame buildings. 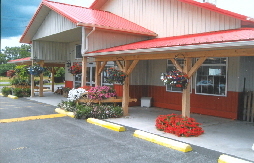 We take great pride in the quality and craftsmanship that is provided in each and every building we construct. TNT guarantee customer satisfaction and are more than willing to provide our extensive customer referral portfolio. We believe that being on each and every job site from start to finish will have a great impact on our continued success. In addition, we are very proud of our workmanship and want it to be seen in every building, therefore we do not sub-contract any of our buildings, unlike other companies.